The money continues to flow from Crop Insurers to farmers and ranchers as 2011 rapidly comes to a close. According to the latest statistics of indemnity payments that have been made nationally, $7.938 billion dollars has paid to farmers for losses to their 2011 crops- based on data through the close of business December 27, 2011. More than a fourth of that money has been handed over to Texas farmers who have received $2.213 billion with likely more claims yet to be paid. For every dollar paid into crop insurance for the 2011 crops in Texas- $2.04 has been paid out to date. 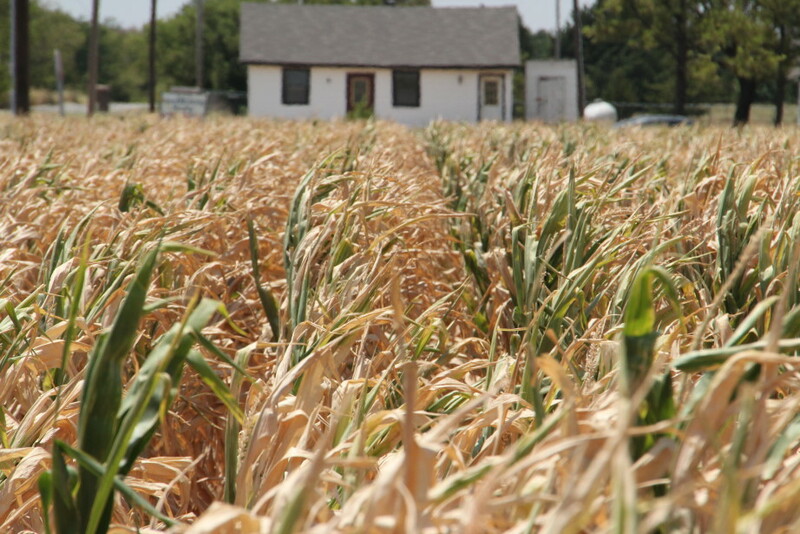 According to Scott Bulling with the Oklahoma Farm Bureau, Oklahoma's share of Crop Insurance payments now totals $381,789,941, with a loss ratio of $1.89 paid out for each dollar that was paid in. Bulling believes there are still a significant amount of claims to be paid to Oklahoma producers for the 2011 crop year, and that the final indeminity total for the state could approach or exceed $400 million. At this point, fully one third of the national Crop Insurance Indemnity Payments have gone to farmers in these two states that faced exceptional drought a large portion of the growing season from spring into fall. In contrast to the loss ratios in the southern plains of more than a hundred, the loss ratio for the major corn belt states are a fraction of the payments to date. Illinois has paid out nineteen cents for each dollar paid in- and Iowa farmers have seen seventeen cents in indemnity payments for each dollar paid in. Based on county by county data that comes from a December 19, 2011 snapshot, Jackson County in southwest Oklahoma is far and away the county with the most claims paid at $62,671,802 paid by that time to farmers- most of that money going to cover cotton crop losses, although losses have also been paid to farmers in that county for winter wheat that was almost a total loss because of the dry weather last winter and spring. Jackson County is one of the largest counties in the nation when it comes to Crop Insurance indemnities this year, as that December 19th snapshot shows them as the 11th most compensated county in the United States. Three counties in North Dakota have had more dollars paid to their farmers, one in South Dakota and six in Texas- all in the South Plains cotton region of the Lonestar state. Other Oklahoma Counties with exceptionally large payments this crop year includes Tillman County with $35.5 million, Texas County with $32 million, Cimmaron County with $21.8 million and Washita County with $19.67 million. To see the December 19th snapshot- click here as we point you to the Risk Management Agency's website.